Stay tuned for our next Breakfast in 2019. If you’re a home builder or a supporting trade in the community, you already know what it means to create lasting, meaningful change in people’s lives. After all, you build their homes – those warm, cherished places that individuals and families retreat to every day. With your help NightShift reaches out to people who are struggling or don’t have a place to call “home”. Through our nightly outreach and daily care programs, we are able to provide the community and hearth so many yearn for. 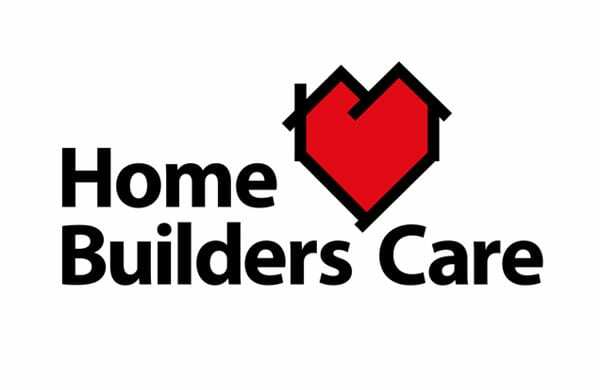 Join our Home Builders’ Care program in partnership with the HAVAN (formerly Greater Vancouver Home Builders’ Association – GVHBA) and start building relationships that highlight your corporate social responsibility. Let’s talk! As part of our commitment to dialogue, we invite business leaders to connect over an informal breakfast at our Builders’ Breakfast Forum and hear speakers from the industry describe how the success of their business goes hand-in-hand with giving back to the community. 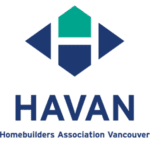 Chair of Greater Vancouver Home Builders’ Association (now HAVAN) and President of Clay Construction, Larry shared how his love of connecting is why his team supports a regular outreach night at NightShift. It was a pleasure to have co-founders Jas and Ranjit share their hopes and aspirations for home building harmony in our community. What an honour to hear from Troy Van Vliet, Principal of the award winning Tavan Group. Troy’s straight talk about the Vancouver housing market, his early days in building, and his heart for philanthropy captured the attention of the room. Guests had a chance to meet the second generation family team upholding the Gramercy promise to build thoughtfully-designed homes that create special neighbourhoods. See highlights of the interview, conducted by the inimitable Curtis Braun, who put this multi-generational family of homebuilders through their paces! Centra Windows, now in its 30th year, is employee owned and operated. The company’s CEO, John Tilstra, shared with us his “Anything and Everything” attitude. Park Ridge Homes is passionate about about finding ways to help others. The principles that Brad Hughes applies in his company can be applied to almost any industry or business today. David Porte, President of Porte Development and incoming President of UDI Vancouver, described what it means to keep the family business running in today’s economy and how an ice-cream company can be an inspiration to us all. Launching the first in our series of Builders’ Breakfast Forum, Kent Sillars, President of Vesta Properties, shared how being socially responsible in helping others seemed to fuel the growth of his company.